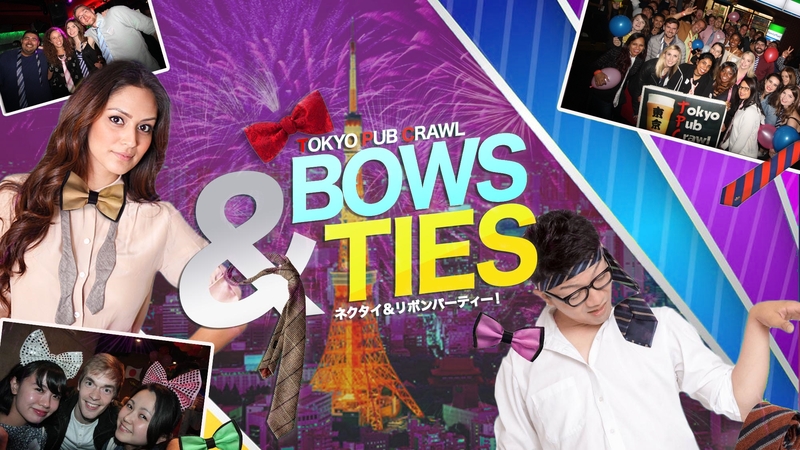 Necktie & Bowtie Pub Crawl Party! The theme is TIE PARTY. So wear a damn tie!!! It's really not that hard. You can do it!!! All the cool kids will. And if you're feeling particularly adventurous at the end of the night, tie it around your head!